Oh yes, one more thing. 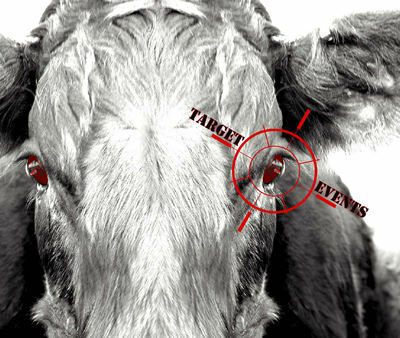 This event takes place on a Saturday too – how cool is that? 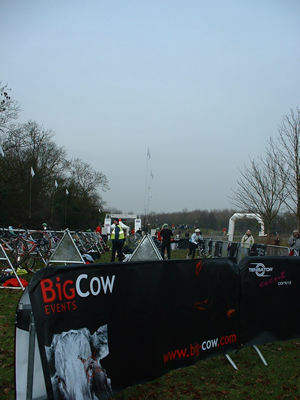 The bike course is a 10km loop held entirely within the grounds of the Milton Keynes Eventing Centre. You can choose to do either the 2-hour or 4-hour Enduro races, which as they read, are 2 hours or 4 hours long. There are also team options for those of you who’d like to share the distance. 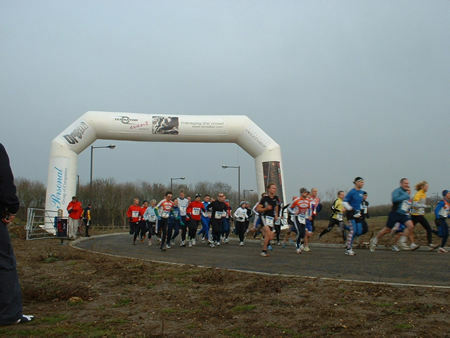 Venue: The race venue is Milton Keynes Eventing Centre, Malt Mill Farm, Castlethorpe Road, Hanslope, Bucks. MK19 7HQ. 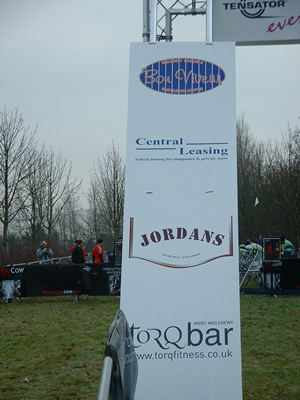 The race is held in grounds of the Milton Keynes Eventing Centre. There is ample free parking within the grounds but there are no camping facilities. Food in the form of soft drinks and cakes/chocolate bars will be available in the registration area. Toilets and changing rooms are available. Caterers will be on site throughout the day serving hot and cold food. Directions from the North via M1 Junction 15: Leave Motorway heading towards Milton Keynes. Take the A508 signposted to Milton Keynes North. Pass through/by the villages of Roade and Grafton Regis (15 minutes) keeping on the A508 Turn Left to Cosgrove, Castlethorpe and Hanslope. Take First Left. Pass the Navigation Inn. Cross several narrow bridges and through Castlethorpe. Go over railway bridge and at junction Turn Left to to Hanslope. MKEC is the first farm on the the left, about 1/2 mile beyond Castlethorpe. From the South via M1 Junction 14: Turn off the motorway towards Newport Pagnell. At first roundabout Turn Right onto dual carriageway. At top of hill, at roundabout take First Left towards Newport Pagnell. Follow road to end. Turn Right onto B526. Stay on it for about 2 Miles. Look for long stone wall and cottage on your left. 200 yards later you will come to a sharp bend. Turn Left to Tathall End. Carry on for 3 miles passing through Tathall End. You will arrive in Hanslope at a “T” Junction facing “Hanslope Wines”. Turn Right through village. At mini-roundabout by Watts Arms Turn Left. The CENTRE is about 800 yards on the right. From Buckingham: Take the A422 to Stony Stratford. At the Major Roundabout, joining the A5 (Little Chef to the right) take the second exit, A508 to Northampton. Take the second on the Right, signposted Cosgrove, Castlethorpe and Hanslope. Take first Left. Pass the Navigation Inn. Cross several narrow bridges followed by Castlethorpe village. Over the railway bridge, Turn Left to Hanslope. MKEC is the first farm on your left, 1/2 mile further on. From Bedford via A421: Take the A421 from Bedford to Milton Keynes, M1 Junction 13. Take M1 (North) to Junction 14. Turn off the motorway towards Newport Pagnell. At first roundabout Turn Right onto dual carriageway. At top of hill, at roundabout take First Left towards Newport Pagnell. Follow road to end. Turn Right onto B526. Stay on it for about 2 Miles. Look for long stone wall and cottage on your left. 200 yards later you will come to a sharp bend. Turn Left to Tathall End. Carry on for 3 miles passing through Tathall End. You will arrive in Hanslope at a “T” Junction facing “Hanslope Wines”. Turn Right through village. At mini-roundabout Turn Left. The CENTRE is about 800 yards on the right. From Bedford Via A422: Take A422 out of Bedford. Pass Stagsden, Astwood and Chichley. At major roundabout, after Chichley, take 2nd Exit to Newport Pagnell. Descend hill. Proceed to road’s end. Turn Right onto B526. Stay on it for about 2 Miles. Look for long stone wall and cottage on your left. 200 yards later you will come to a sharp bend. Turn Left to Tathall End. Carry on for 3 miles passing through Tathall End. You will arrive in Hanslope at a “T” Junction facing “Hanslope Wines”. Turn Right through village. At mini-roundabout Turn Left. The CENTRE is about 800 yards on the right. Results: Provisional results should be available on the day within an hour of the last person finishing. Full results will be posted on the website. Post Event: There should be a massage tent and medical treatment available after the race. 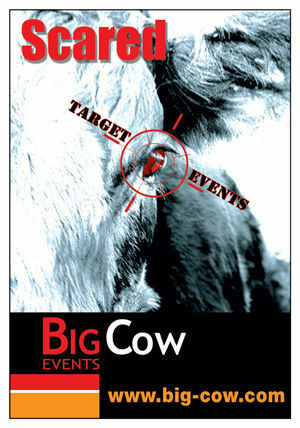 Medical Support: St. Johns Ambulance will be present for the duration of the event.